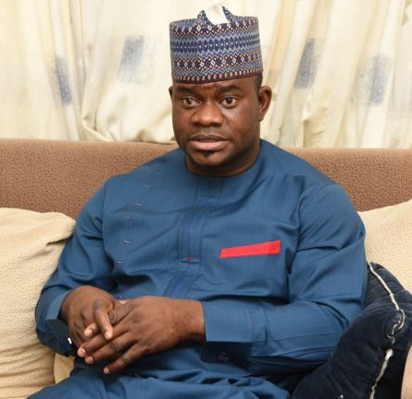 Governor Yahaya Bello of Kogi State is said to be currently on Plaster of Paris, POP, following injuries he sustained while alighting from his vehicle last Friday at Old Market in Lokoja, the state capital, on his way from Abuja. 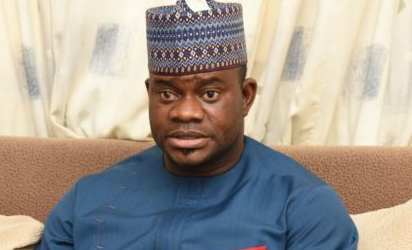 GOVERNOR Abubakar Bello of Niger State has raised alarm over influx of illegal immigrants into the country and called on the Nigeria Immigration Service, NIS, to arrest the situation. 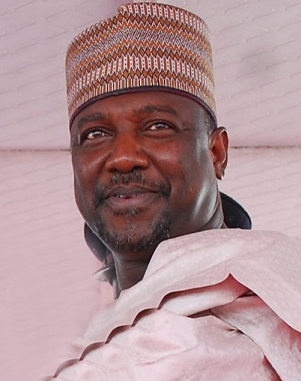 Minna—GOVERNOR Abubakar Bello of Niger State has raised alarm over influx of illegal immigrants into the country and called on the Nigeria Immigration Service, NIS, to arrest the situation.